Add 23 for free shipping on this order. 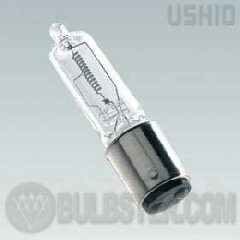 Ushio JCV Series Tungsten Halogen Lamp with a double contact bayonet base - BA15d, universal burn position and 120 volts. 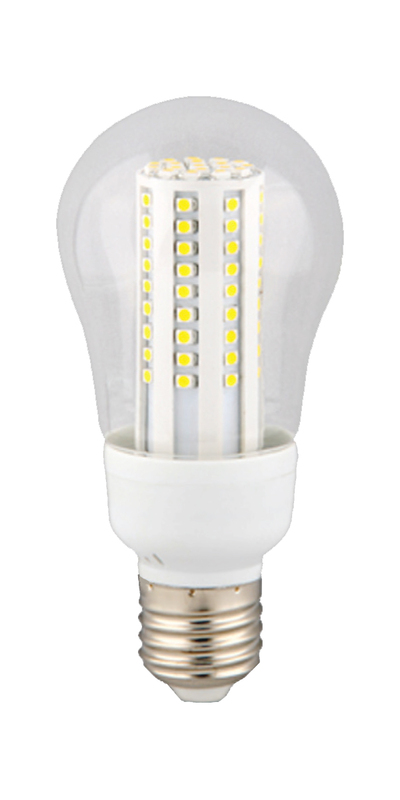 For use only in approved enclosed halogen fixtures.